Location! Location! Great opportunity to own Prime commercial Real Estate, frontage commercial property situated on 1.9 acres perfectly situated for very heavy traffic exposure. There are two total buildings. 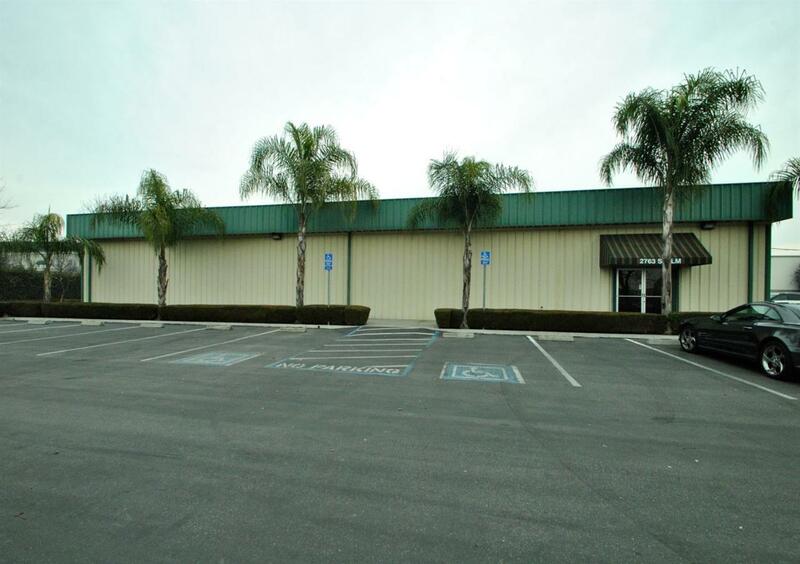 Building One is currently running as a Commercial Janitorial business which has run successfully for 40 years, building one has reception area, three large offices with 10 foot ceilings and a work shop which has 20 foot ceilings. Building Two has a working restaurant, dance hall, storage facility and private office. One APN on record, Don't miss out on this great location.